Impact Accounting Solutions offer professional bookkeeping services to clients right across Gold Coast. 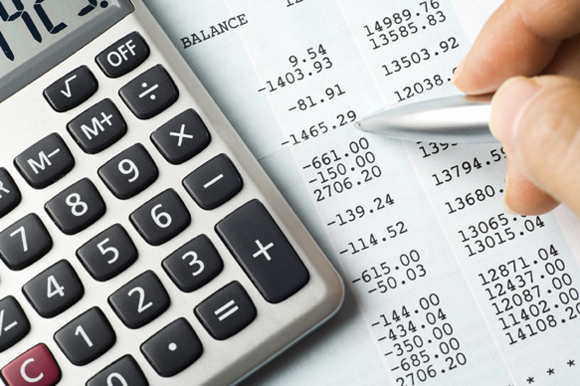 Our skilled accountants create personalised solutions to accommodate your precise bookkeeping and business demands. Since the company’s establishment in 2004, our personnel have acquired considerable experience working with burgeoning businesses and organisations throughout Gold Coast and have become a respected provider of financial data processing services. If you are a business owner, you definitely understand the importance of bookkeeping. Whether you run a small, medium or a large size business, bookkeeping is one task you must adhere to. We at Impact Accounting Solutions, aim at doing just that. Our Gold Coast Bookkeeper job is to make sure your accounting books are in place. Our team of expert accountants take away the stress of bookkeeping and make sure you are relaxed and free to run your business smoothly. Since we have been in this industry for over a decade, we understand the smallest details of accounting and bookkeeping. Having worked with numerous clients, our Gold Coast Bookkeeper team has realized that each client and their business is different and special. Keeping that in mind, we have created various services that we can offer to our clients. This includes preparing payroll for your employees, creating payment summaries at the end of every financial year, sending the Annual Payment Summary Statement to the ATO on your behalf, providing expert advice and full time assistance and a lot more! We endeavor to always deliver outstanding and affordable bookkeeping services on the Gold Coast! Running a business is a huge responsibility and we are here to take your load off! For all matters concerning bookkeeping & accounting call our expert on (07) 5530 6395 and we will be happy to help you keep your accounting books in order.